Business has never been more challenging or rewarding than it is today. With the dawn of the new millennium a new breed of entrepreneurs find themselves in an “age of change,” the likes of which the world has never known. The rate of change is numbing and this clearly is a time to question and re-think. Re-think on how we do business; and pursue growth with new concepts and alternate strategies that are still anchored on sound business fundamentals. Today’s digital age has made it impossible to read a news story or magazine article without knowing about the impact of information technology (IT). Information is travelling faster and being shared by more individuals than ever before. 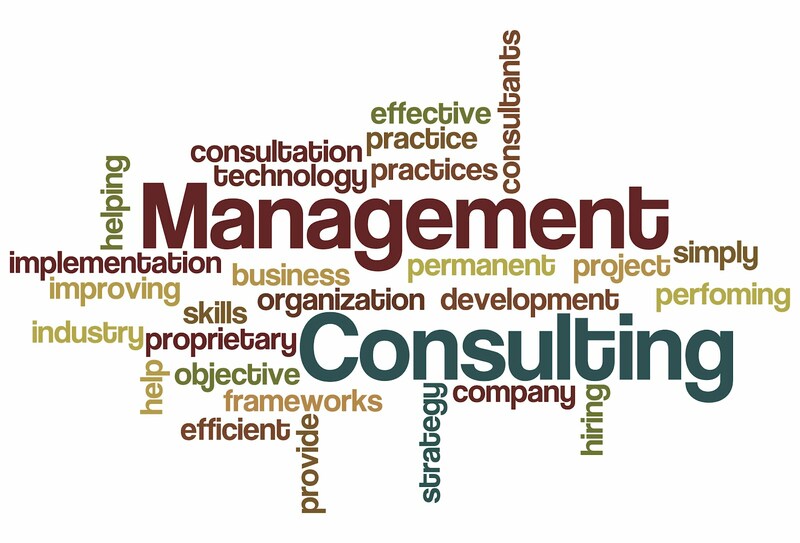 In addition to becoming faster, IT consulting software solutions have also become more convenient and efficient. IBSB Technology Pvt. Ltd. endeavors to service its customers through a consultative approach. As in thebusiness firm, an increasing number of companies are realizing the importance of employing IT software and consulting services in their operations. Companies have linked their systems to help them fill orders on time and serve their customers better. This is an integral part of the products or services provided to its customers. We have an inhouse capability to provide IT software solutions and consulting which includes IT feasibility study, Technology mapping, Users requirement mapping, incorporating global and industrial practices. We are continually developing new products to help and achieve. better results. We focus on advising businesses on how best to use information technology services to meet their business objectives. Our IT zone consultants provide expert advice and assistance in the fields of modifying, testing and supporting software to meet the needs of a particular customer. In addition to providing advice, we often estimate, manage, implement, deploy and administer systems on behalf of companies. This process is known as outsourcing. @ copyright 2018 Designed by IBSB Technologies Pvt. Ltd.